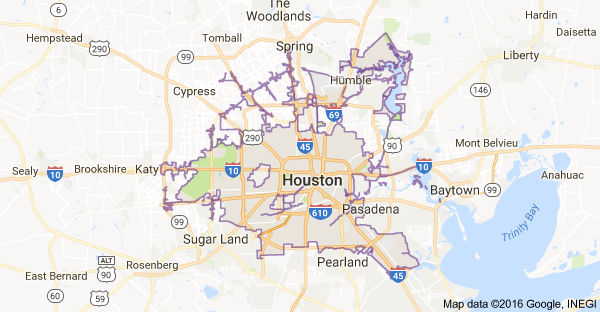 If you believe you need Drain Cleaning Services in your Spring, TX home, don't delay. Call (713) 936-4196 right away. Tired of recurring clogging on your sewer lines and drains? Let Spring Plumbing Services solve your Drain clogging with Drain and Sewer Line Cleaning. Our drain cleaning services discover the root cause of your drainage problems and make sure they are remedied immediately to prevent drain and sewer line clogs from happening ever again. Areas like fixture traps, main drain, sharp bends and directional changes on sub-drain pipelines and sewer lines are carefully checked for stoppage issues. 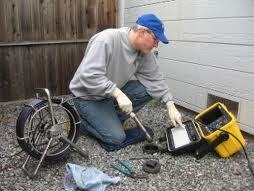 Your Expert Drain & Sewer Line Cleaning. Spring Plumbing Services and drain cleaning use a “Drain Snake” cable drain machine, which is a heavy duty drainage unclogging system. Powerful, yet flexible, the Drain Snake can penetrate hard to reach clogging sources with its rotation flexible piano-wire cable. This bores, scrapes, cuts and retrieves elements causing blockages. 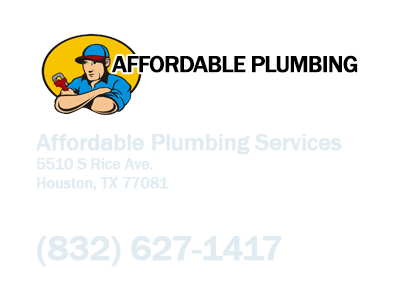 Additionally, Spring Plumbing Services and Drain Cleaning also maintain small to large sized drain machines to drain and clean main sewer lines. We provide Professional Drain Cleaning! Drain Cleaning by Spring Plumbing Services utilizes a one-of-a-kind, powerful water jetting system to further prevent drainage problems. This pump is specially designed to remove large blockages and clear out heavily clogged drains. When using the water jetter, drainage can go back to its proper water flow. When you first notice you have clogged drains, do not attempt to do unclog your drains on your own. 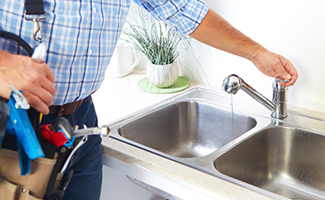 Contact a Drain Cleaning specialist at Spring Plumbing Services immediately for proper care. Let are expert plumbers unclog all your drainage problems in the fastest and most efficient manner. Do not wait for headaches in clogged or blocked drains blow up into humongous nightmares. Drain Cleaning Services Spring comes fully equipped with the necessary machinery and video inspection techniques to address the root cause of drainage issues. This will help prevent costly solutions of heavy duty requirements.If you want it quick, efficient and affordable, call us now! Drain Cleaning Services Spring team of skilled and highly-trained plumbers is open to serve your 24/7/365. You are always number one on your priority list.